The Tyler Rose Festival, a tradition and event that is so uniquely Tyler and that just as much made Tyler the Rose Capital of the world as the roses that have been produced and distributed from here. Maybe one of the most classy, sophisticated crops that a farmer can grow. A city where you can take a handful of Tyler home from a street vendor somewhere or just drive through the countryside and see rows and rows of different colored roses that were planted and grafted and cared for with so much love. And the beautiful Tyler families with so much dedication and pride for so many years crowned a Rose Queen to make our city proud, unique and a place to remember. As a proud part of Tyler, Kiepersol followed in that dedicated farming and caring models of proud Texans. It is not by coincidence that our annual thank you festival coincides with the Rose Festival - the day Tyler displays it's proud heritage and Rose Queen, Kiepersol displays the next vintage and says thanks for another crop. We believe that in time, Tyler will be known for it's roses and wine. October is Texas Wine Month so it is the perfect time for a wine festival! 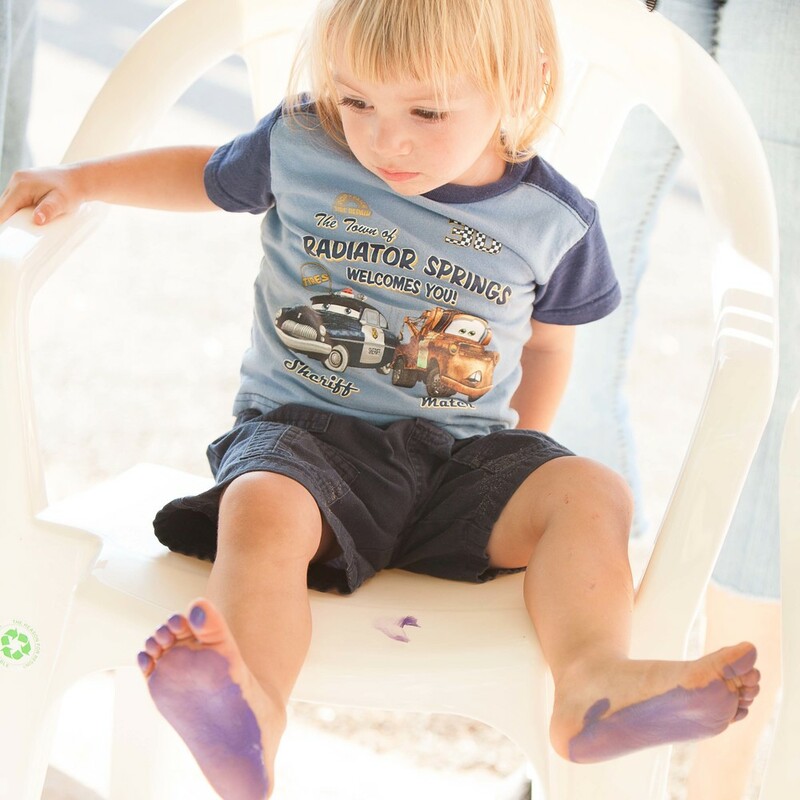 Ours is October 19th and it revolves around the family fun of grape stomping. Historically, rather than using a wine press or other mechanized method, grapes were crushed by foot in vats to release their juices and begin fermentation. 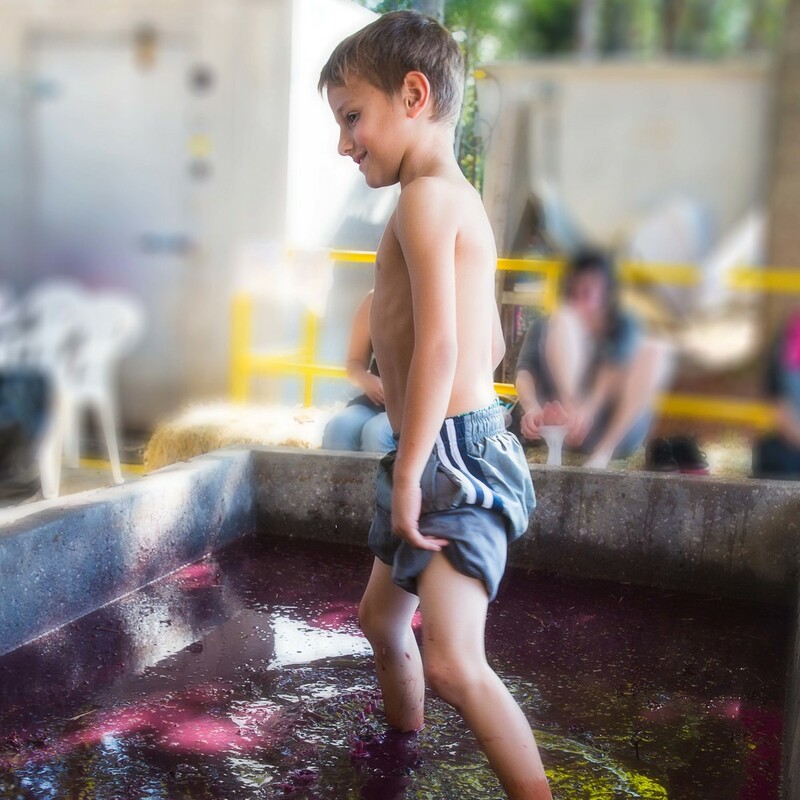 Luckily all our grapes that are to be made into wine have already gone into the tanks for fermentation, but we do keep some for the festival stomping - more of a tradition and back to the earth thing than a necessary part of the process. People arrive at the stomping vat with different perceptions from timid interest to enthusiastic abandon. But you definitely need to experience it at least once - get back to nature, squish it around, enjoy!